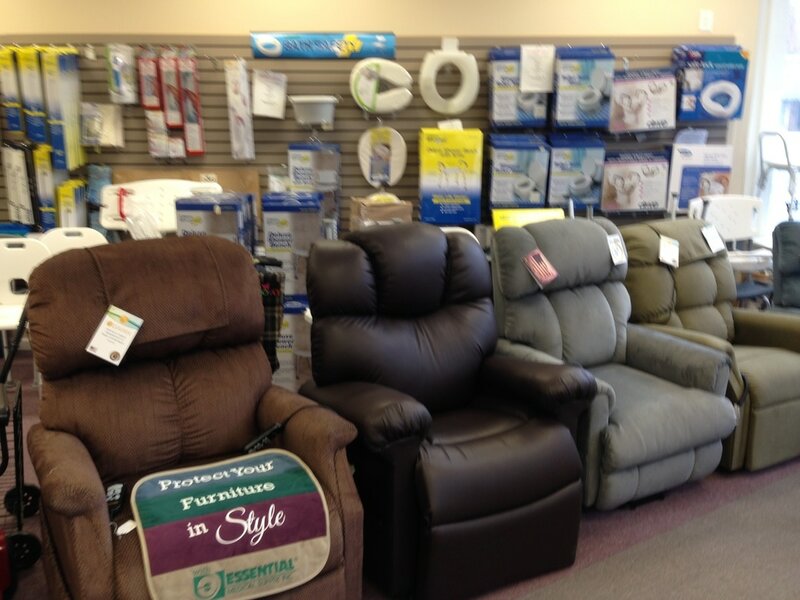 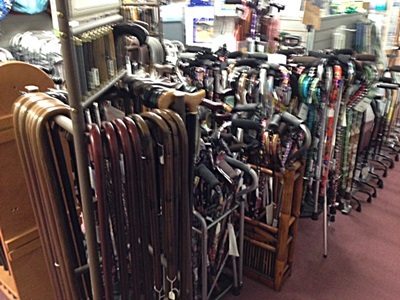 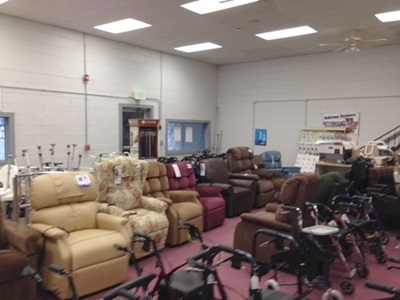 Our Home Medical Equipment Department features electric scooters and lift chairs from Golden Technology, as well as powered and un-powered wheel chairs, walkers, canes, support hose, hospital beds, and much much more. 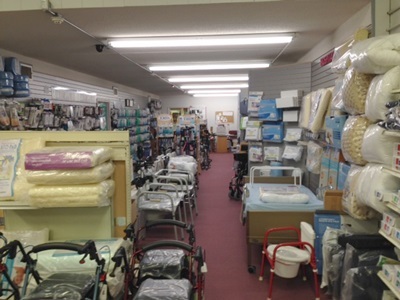 Click the links below the Home Medical Equipment tab for companies whose products we carry in our durable home medical department. 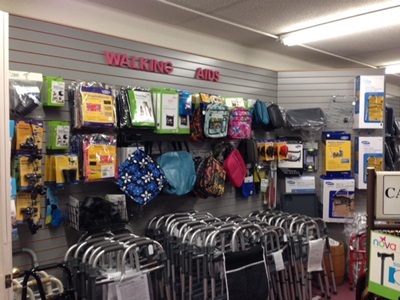 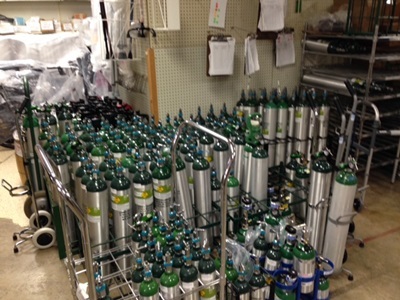 Below are some photos taken at our store of some of the products we have in stock.